HomeCANCER STORY: Success & Hard TruthAre Herbs Safe for Patients? Are Herbs Safe for Patients? I feel better after taking your ovarium herbal, the bleeding has reduced significantly. Thank you! However, I want to ask, is there any side effect on my kidney by drinking the herbal, maybe the residual of herbal? Thank you. Reply: Aya, why ask such question. You don’t die drinking my herbs. I have patients taking them for 16 years and they never ask such question. He he, it’s because some articles I read that Chinese herbal may cause kidney problems ha ha. Okay then, I trust you, Dr. Chris Thank you. Regards. 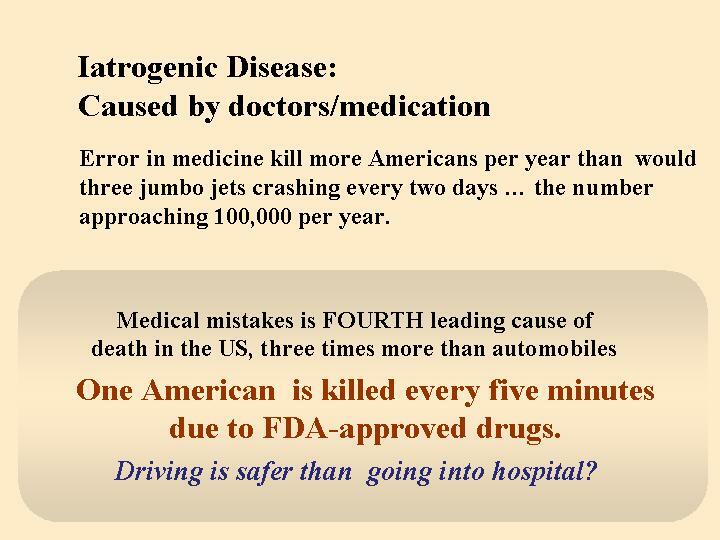 Reply: Go read more of these stuff or go back to your doctors …they will tell you more about the harm! Chemo is safer than herbs! Why not go for chemo then. I don’t want to do chemo. I’d prefer herbal then. Yes, I do get question like that. How do I respond. Rather hard because life is NEVER certain. If you ask you doctors, they will probably say, herbs are dangerous! The will spoil your kidney or your liver. 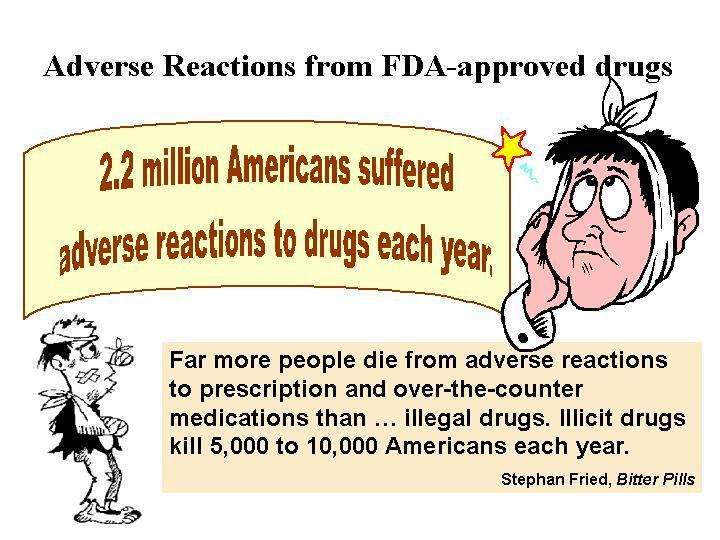 If you ask me – after working for 16 years with herbs – I don’t see herbs kill cancer patients as radiation or chemotherapy do! Herbs are safe: How many patients are killed after taking herbs? 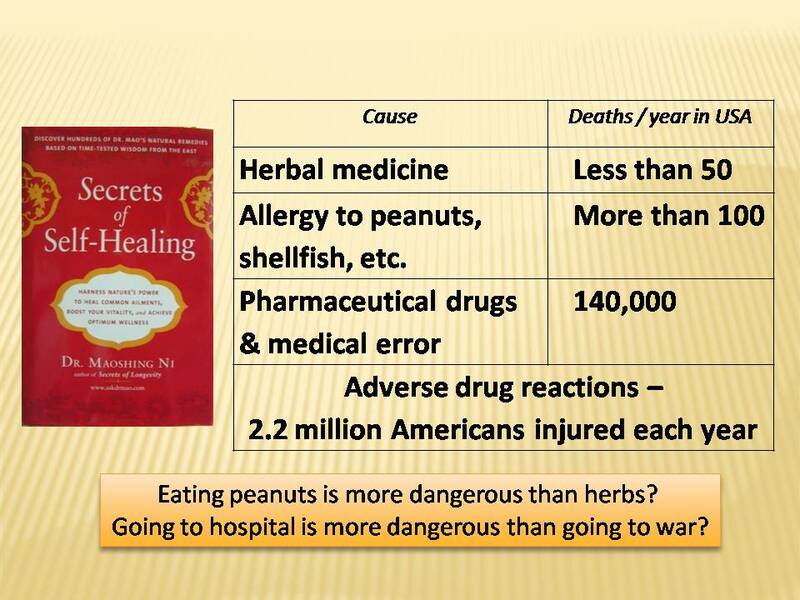 Perhaps eating peanuts is more dangerous than taking herbs? What happen if they go to the hospitals?